Cowabunga!! 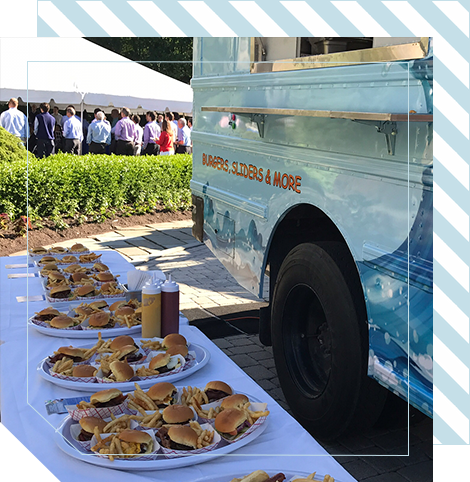 We are an awesome food truck, catering parties and private events in Fairfield and Westchester counties. 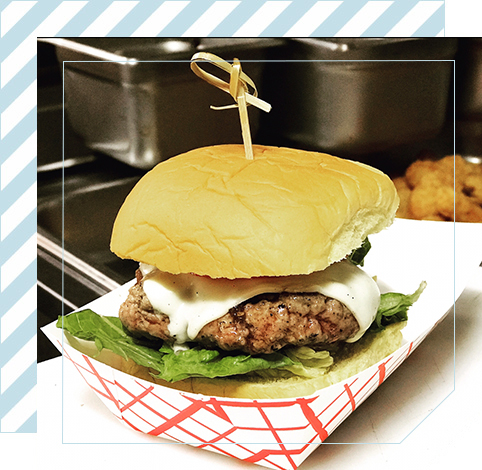 We pull up, fire up the grill and the next thing you know, you and your guests are ordering delicious grass fed burgers and fries off the truck. We take care of feeding the party, you get to relax! 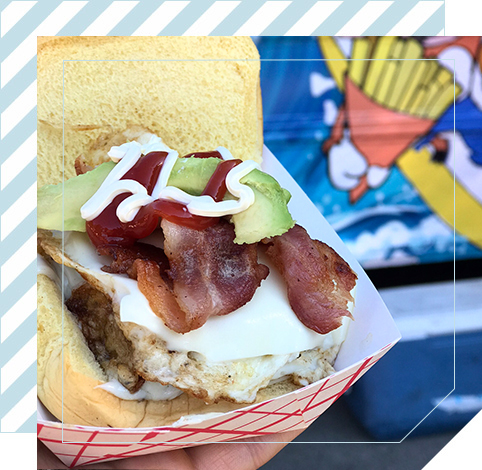 The Cowabunga Food Truck is great for private parties, corporate luncheons, school functions, weddings… or any special occasion! “Used Cowabunga Food Truck for a Graduation Picnic at our high school. Ben and his workers did an amazing job. Food was great. Seasoned fries were awesome. Everything ran smoothly. Ben was super nice to work with. Highly recommend for any party!